The Privium team has their background in all important elements of the investment management industry. With the experience of investment banks, accountancy, fund administration and investment management we cover all angles. We are proud of the international reach of our experiences, both onshore as well as offshore. Clayton Heijman is the founder and a Director of Privium Fund Management. During the financial crisis in 2008 he started with Privium, a firm that provides support to investment management initiatives and now has 30+ teams worldwide with over $ 2 Bn AuM. The company has (full scope) investment management licenses in London, Amsterdam and Hong Kong. He also started Darwin Platform, a firm that provides middle office services. As a Dutch national, obtained a degree from the Dutch H.E.A.O. in Utrecht in 1983 and a Master in Business Administration from Webster University in Leiden in 1986, with an emphasis in marketing and management. After working for Kas-Bank and merchant bank MeesPierson, he joined Goldman Sachs as an executive director in the Equity Finance & Prime Brokerage division from 1994. In 1998 he joined Fortis as a Managing Director to set up the Prime Fund Solutions activities. After leaving in 2006 he worked as a Managing Director at Credit Agricole-Calyon before setting out on his own. Mark Baak is a Director of Privium Fund Management B.V., he has held this position since the establishment of the company. 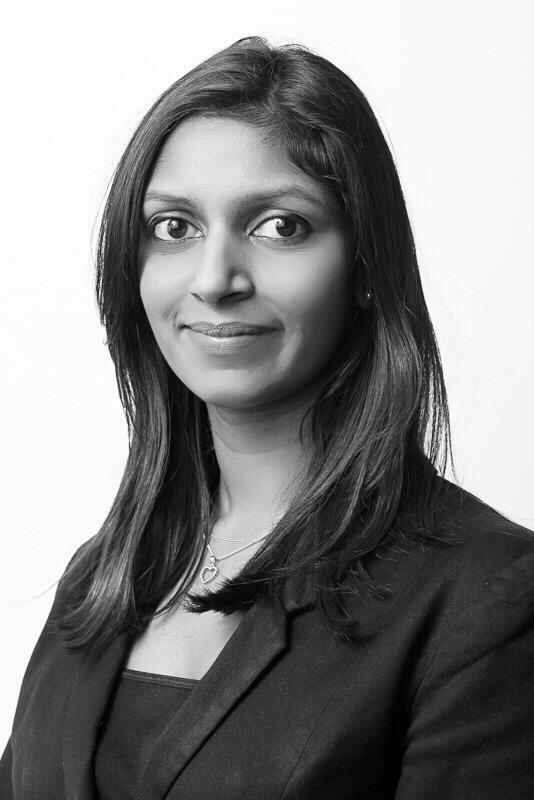 Baak brings 10 years of experience in the asset management industry. Prior to his current role, he founded and headed the fund management team at Finles Capital Management. In his role as Head of portfolio management, he was responsible for external manager selection and portfolio management. He received his master degree in economics from the Vrije Universiteit in Amsterdam and is a CAIA charterholder. He initiated the Dutch hedge fund index and is a regular columnist and presenter at industry seminars. 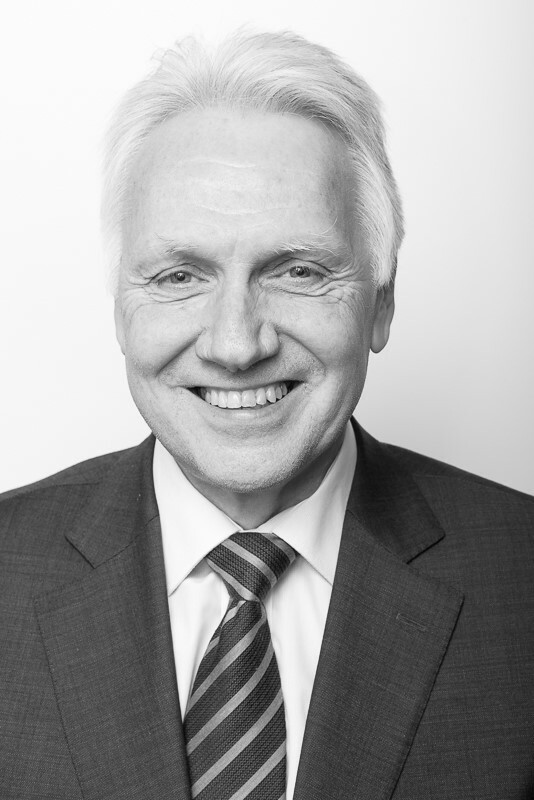 Eric is COO of Privium Fund Management (UK) Limited and a member of the executive committee. Eric has over 40 years experience in International and Investment Banking. 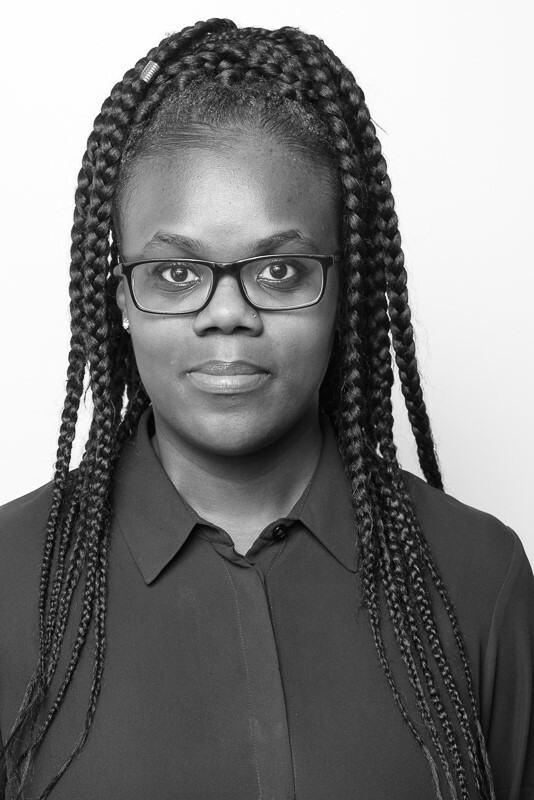 Previous appointments include Operations Director of Hoare Govett Financial Services, COO of ING North Asia, Chief of Staff in UBS London and COO of Roodhals Capital BV. His career started with 15 years at Grindlays Bank, in internal audit, operations management and branch management in UK, North America, Asia and The Middle East. He then joined Barclays International in the mid 80’s to help manage the formation of BZW. From 1989 he ran a successful consultancy business specialising in Operational Improvement Programmes, before working at UBS and ING between 1996 and 2000. In 2001 he returned to consultancy with assignments in UK and Europe whilst acting as CEO for the European business arm of a global environmental organisation. In 2008 he joined Roodhals and spent most of the following 4 years based in the Netherlands. 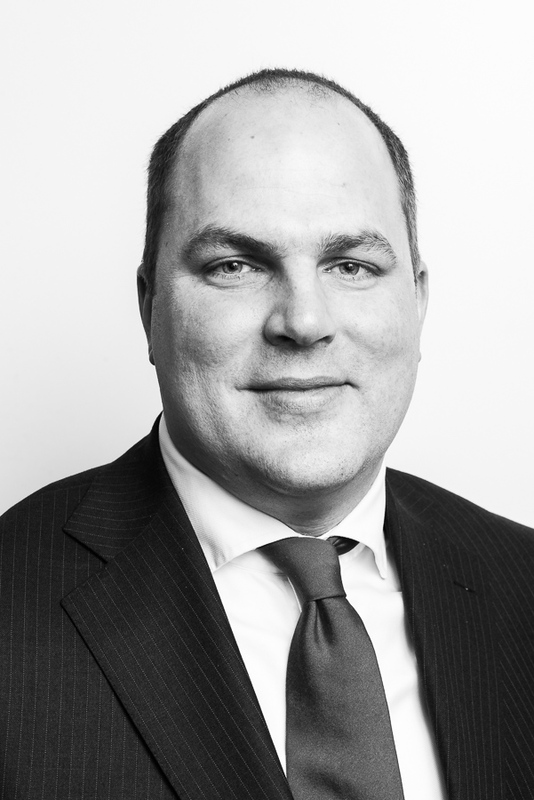 Nico Schoonderwoerd is the risk manager of Privium Fund Management. He keeps oversight of the risks of our clients and of Privium. He has a Ph.D. in theoretical physics and worked from 1999 until 2004 in Amsterdam Option Traders and Binck as Head of Research and Risk Manager. He acquired front-desk experience in ABN-Amro Asset Management (2004-2005) and the Bermuda-based hedgefund Concordia Advisors (2006-2007). 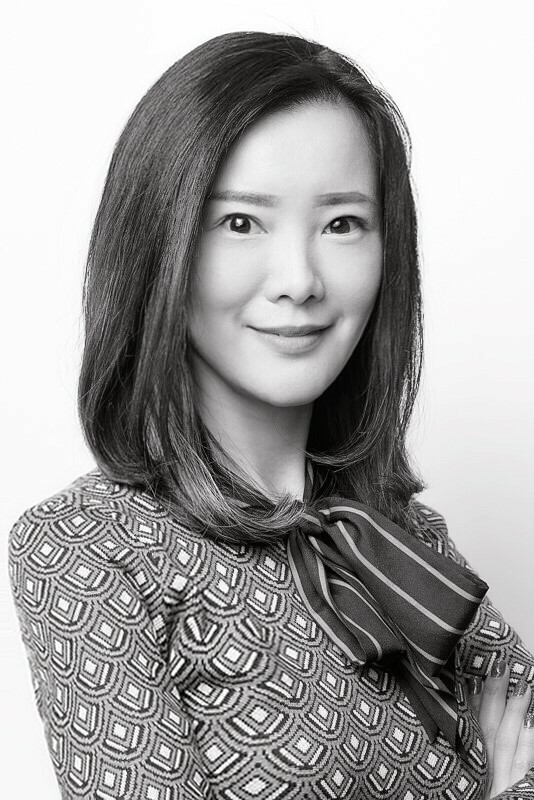 Amy Lau has over 15 years of extensive experience in asset raising and investor relations, where she has held senior roles across a wide range of asset management functions in the US and Asia Pacific region. 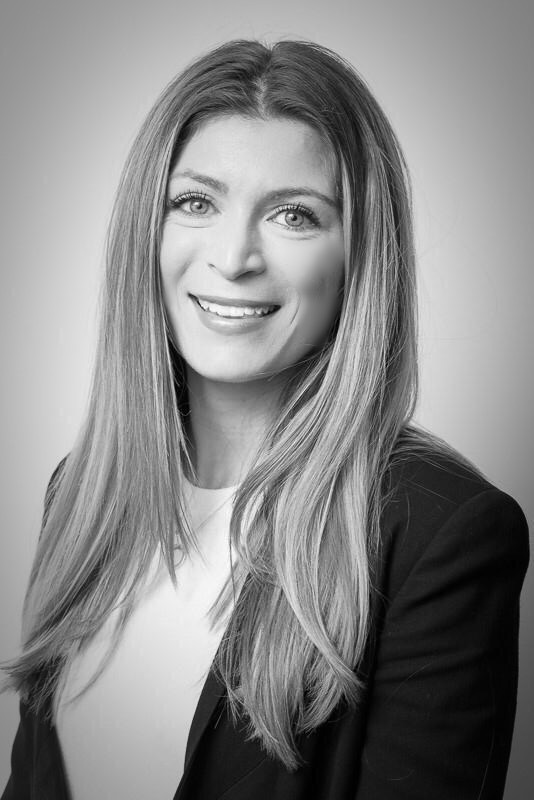 Amy started her career with Offshore Incorporations and subsequently moved to Jayhawk Capital Management as an equity analyst, covering both traditional long-only investment products, as well as alternative (hedge funds and private equity) investments. Later, she joined China Green Holdings as the Director of Corporate Affairs. 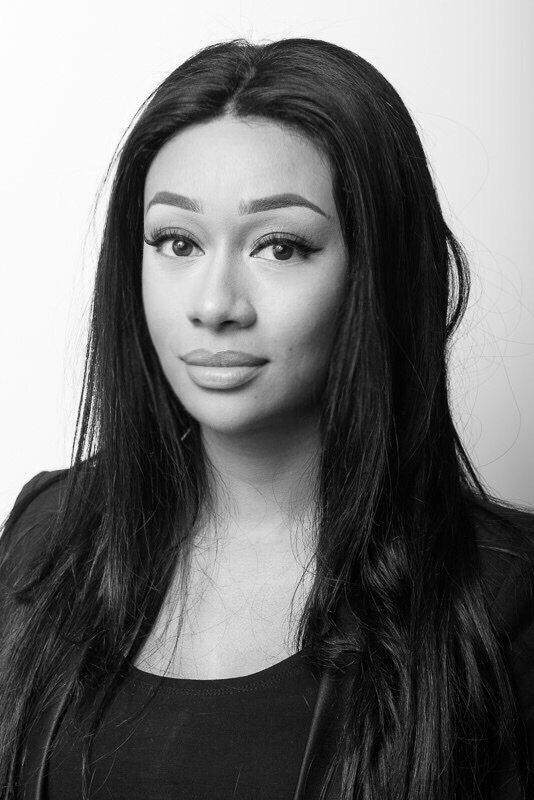 Amy was also with Asiya Investments as an investor relations consultant and she was the Head of Investor Services at Seres Asset Management where she oversaw the fundraising and investor relations functions. 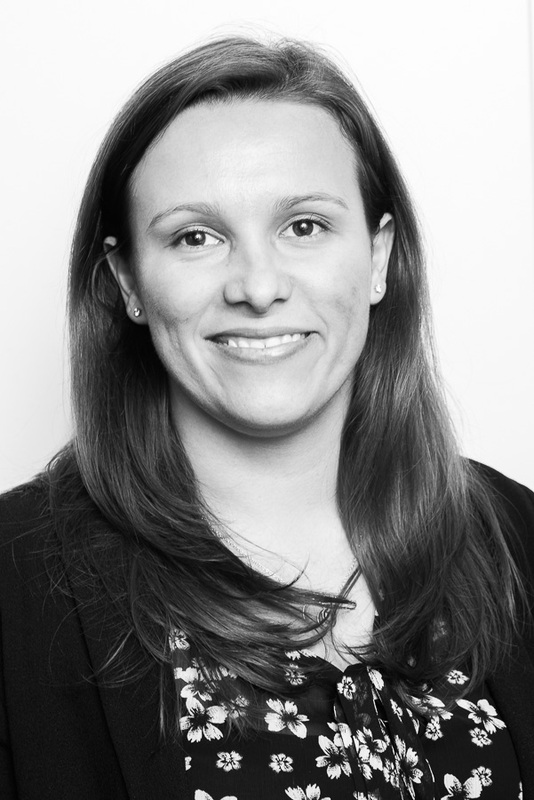 Amy holds a Master of Business Administration in Finance from University of San Francisco. She received her Bachelor degree in Economics from California State University, San Marcos. Amy is fluent in English, Cantonese and Mandarin. 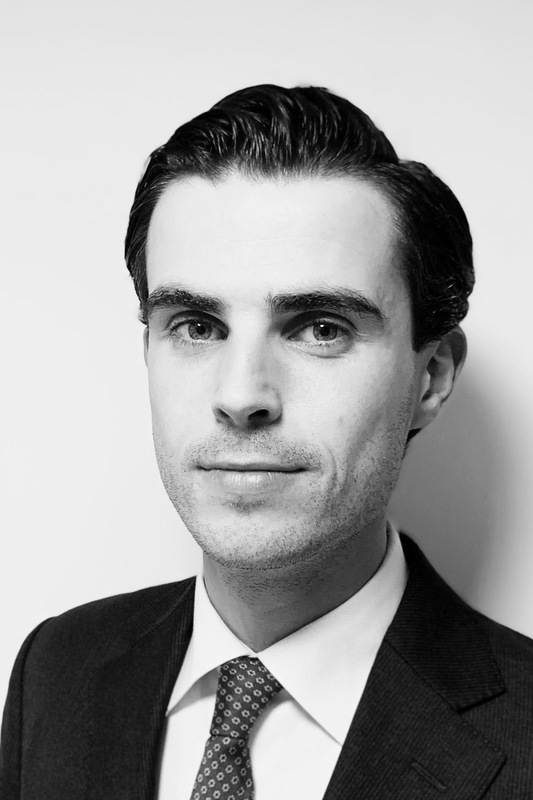 Joost Akkerman joined Privium Fund Management B.V. as an Associate May 1st 2014. Joost is an avid investor ever since college and read Law at the Vrije Universiteit (VU University of Amsterdam). Having worked at Finles Capital Management as an investment analyst and Portfolio Manager for six years, Joost combines external manager selection and portfolio management with an emphasis on processes and operations. Joost has been an advisor for multiple fund start-ups and is keen to help portfolio managers focus on their value adding by ‘unburdening’ them and sharing his expertise. Joost is a Chartered Alternative Investment Analyst (CAIA) Level II candidate. 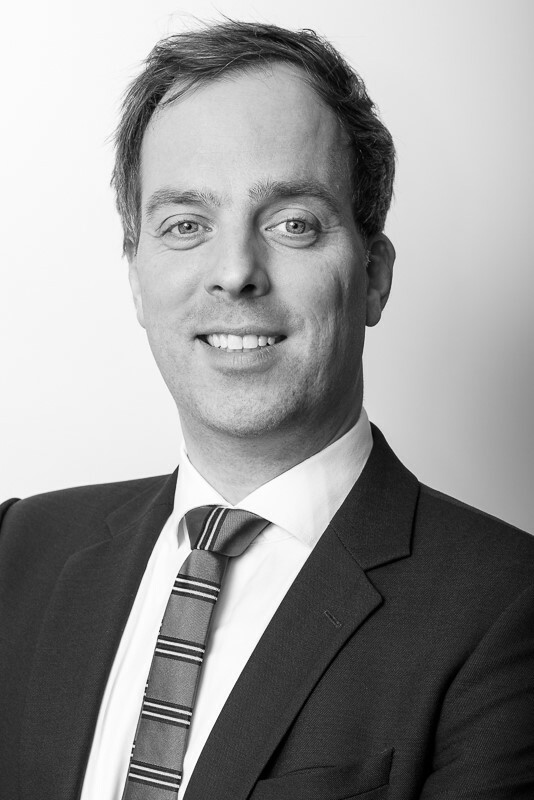 Robert-Jan joined Privium Fund Management B.V. as an Associate Director on June 1 2016. At Privium he will be, among other things, jointly responsible for the investment oversight of the individual Privium funds. Before Privium he worked at Finles Capital Management as a Portfolio Manager for over 12 years, were he was responsible for manager selection, portfolio management and compliance. 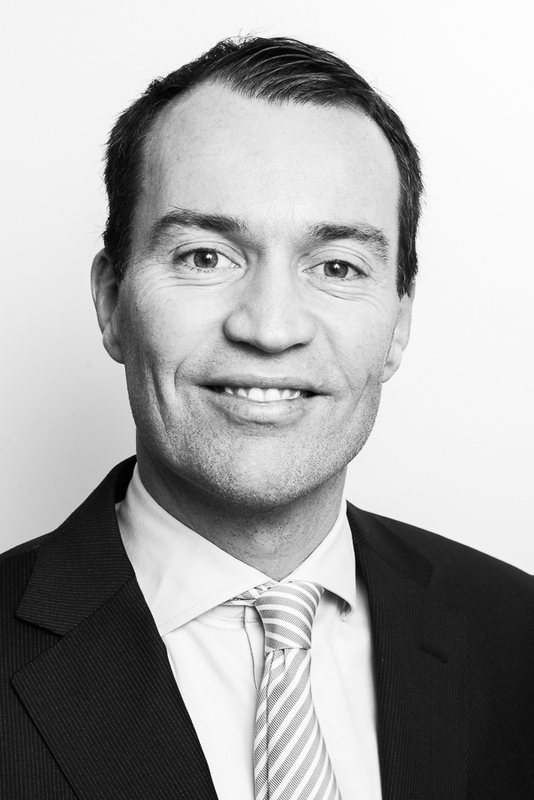 During his career Robert-Jan has been involved in the structuring of multiple investment funds. He holds a Bachelor degree in Law and Economics. 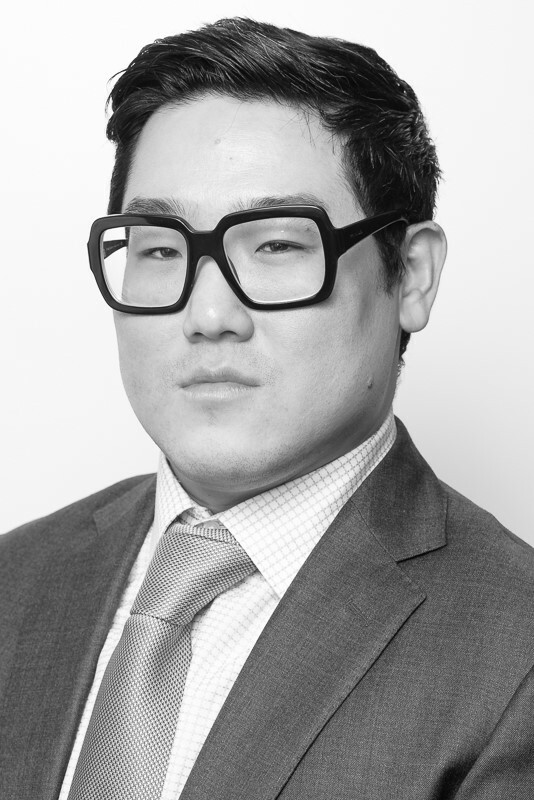 He is also a Chartered Alternative Investment Analyst (CAIA). 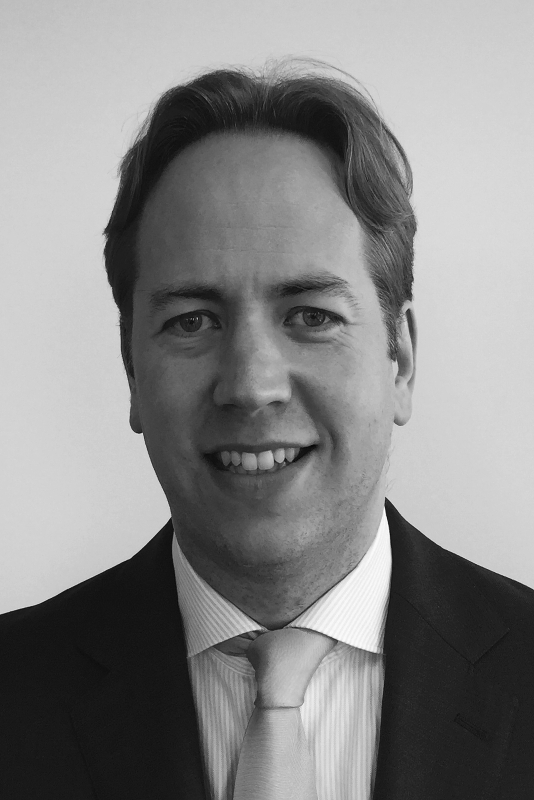 Stephen Bond joined Privium Fund Management in January 2018 as an Associate Director based in London. He previously spent 10 years In the outsourced trading sector and was involved in operations, compliance and equity trading.“ Watching the financial services industry evolve over the last 15 years I wanted to join a company that was at the spear head of change and in a position to face the regulatory hurdles that are getting more and more complex; Privium is that company” He holds a BA(Hons) in Politics and Social Policy from the University of London. 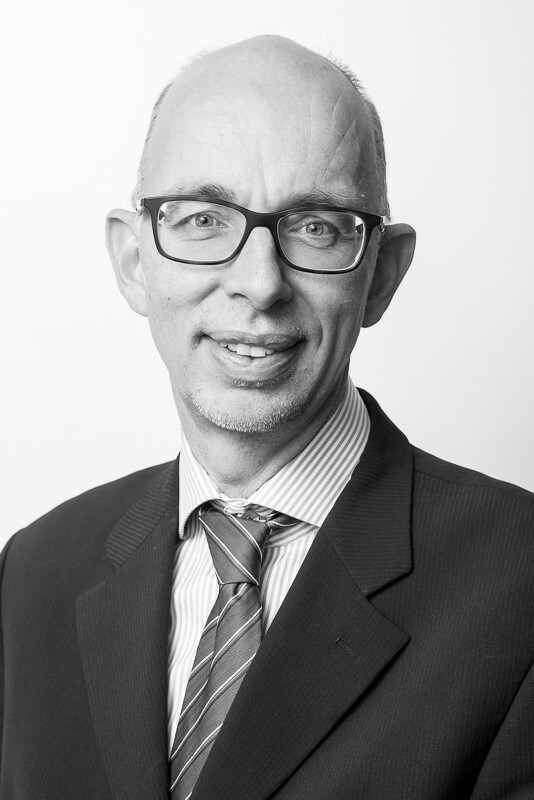 Michael Romanek joined Privium Fund Management (UK) Limited as a non-Executive Director in October 2013 and has served as Director & Board of Managers of General Partner for Privium Selection Management, Luxembourg since August 2011. 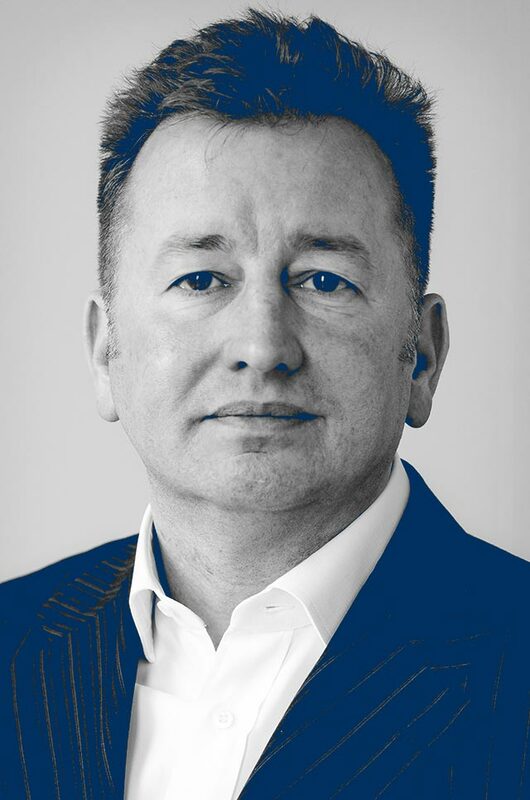 Michael is Principal and Founder of Rise Partners Limited, a boutique consultancy group specialising in arranging primary and secondary debt transactions. Client groups include banks, hedge fund and private equity fund managers, institutional investors and family offices. Michael was previously Director of Alternative Investments for Fortis Bank’s Merchant Banking Division where his role spanned multiple business lines in providing services to the alternative investment funds sector. Prior to joining Fortis, he was head of European operations for a listed derivatives trading platform firm and was a consultant to and Business Development Manager for Group Deutsche Börse. 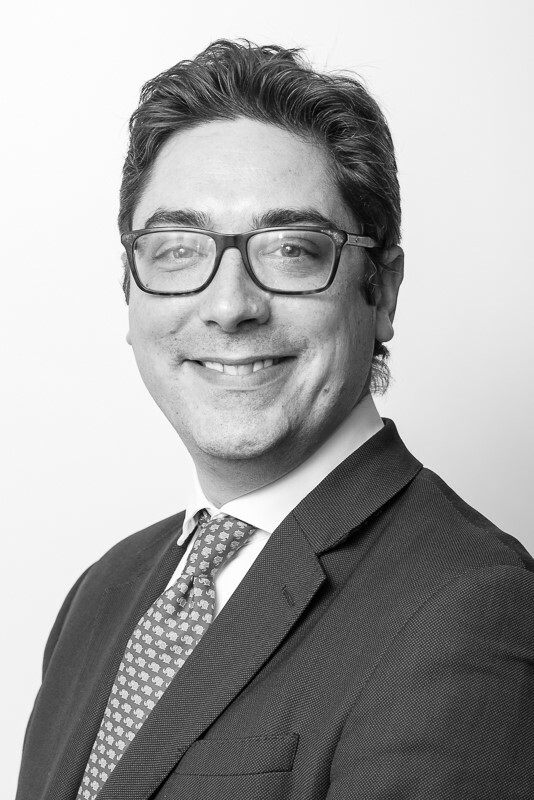 Michael began his career in the early 1990s as a derivatives trader on the Chicago Mercantile Exchange followed by the London International Financial Futures & Options Exchange (now part of NYSE Euronext). 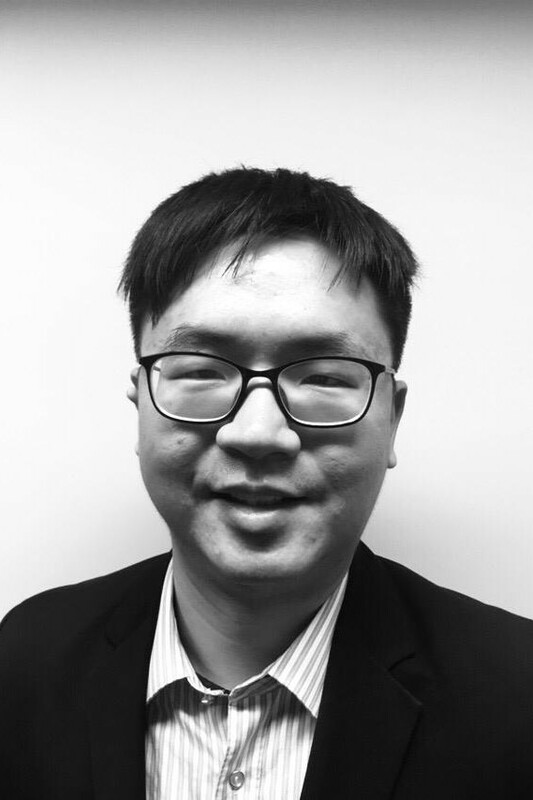 John joined Privium as UK Compliance Officer in November 2017. 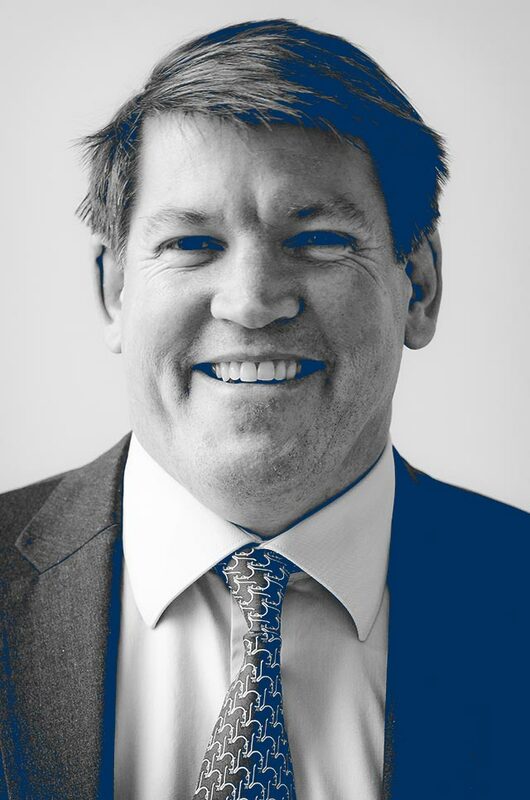 John is a regulatory compliance specialist with over 20 years’ experience of the UK governance, prudential and conduct of business requirements, gained through his experience at the regulator and subsequently as a consultant. 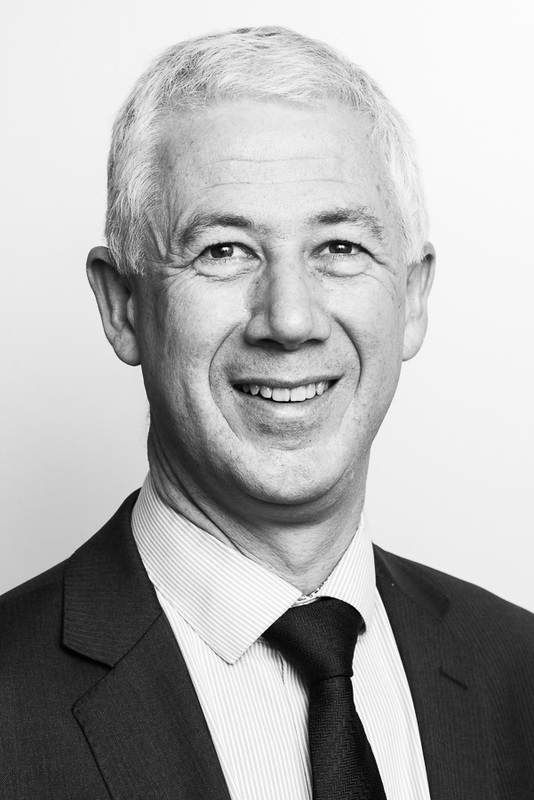 Prior to joining Privium, John was a Managing Director at Duff & Phelps which acquired Kinetic Partners, where he was a partner, in January 2015. John had joint responsibility for a team of 24 people, providing compliance advice and assistance to regulated firms in the alternative investment management sector, primarily private equity firms and hedge funds. 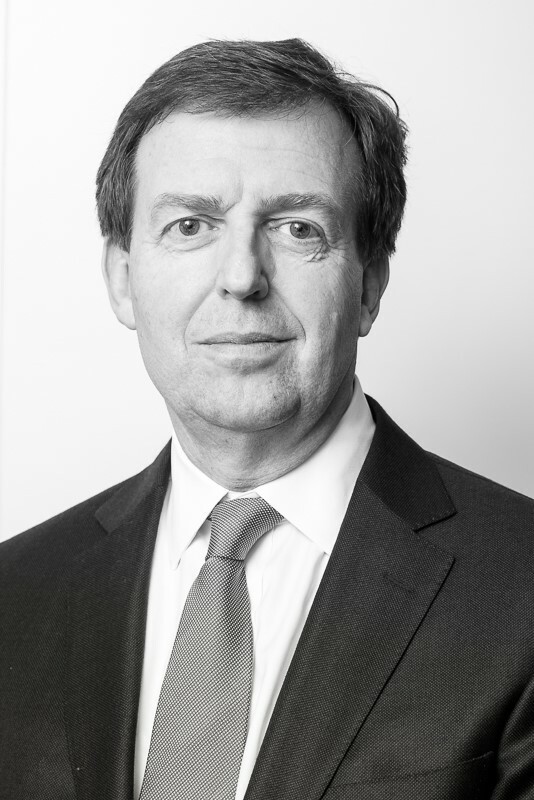 Since leaving the UK regulator in 2005, where John supervised the activities of a wide range of investment firms, John has had significant experience of assisting firms with their understanding and practical implementation of numerous regulatory initiatives, derived from UK, European and US developments. John initially qualified as a Chartered Accountant with KPMG (London) in 1986, where he spent 9 years in audit. We work as your business partner so you can focus on what you do best. Our aim is to make the complex simple, bringing all the working parties and moving parts together in a single operational product. We focus on the elements you wish to combine in your fund as well as offering feedback for normal practice, unusual ideas and act as a sounding board for how the behind scenes work in practice. I really enjoy the melding of scenarios, ideas and processes in getting the many aspects of a funds operations to work successfully in the real world. Every fund is different with different needs, aims and strategies. Dealing with the complexities of domicile, regulation, reporting, process and strategy then being able to combine it all into a single working product at the same time as helping our investment advisors is hugely satisfying.